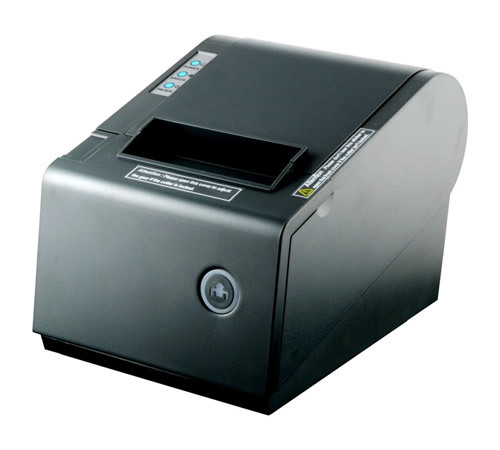 The PBM P-822-D is a fast, reliable and versatile point of sale printer. Thermal printing increases ticket printing speed and allows for increased efficiciency. *Pickup only. Does not include installation. While supplies last. Call to place order.